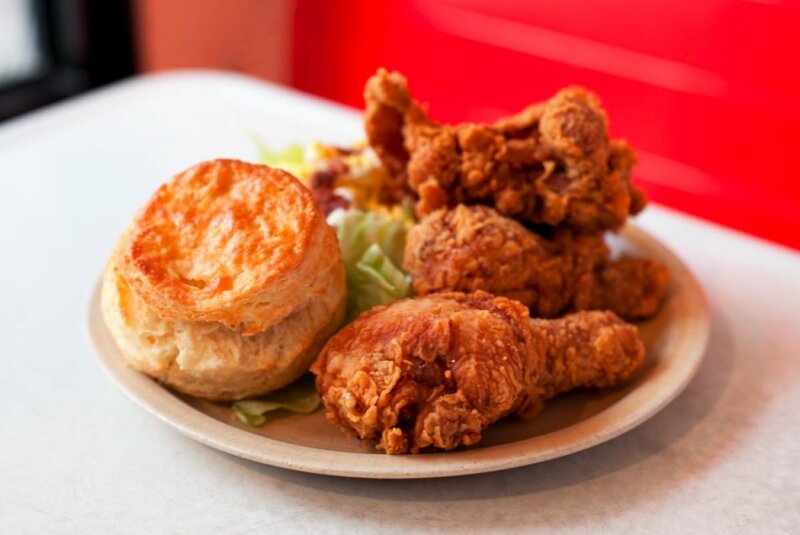 The Best Fried Chicken In The U.S. While fried chicken traces its origins to the South, innovative chefs across the country understand the innate appeal of the homey, crunchy, juicy dish. Here, Food & Wine names the Best Fried Chicken in the U.S.